Sometimes a business opens that makes me feel as if I actually don’t live that far off the beaten track. 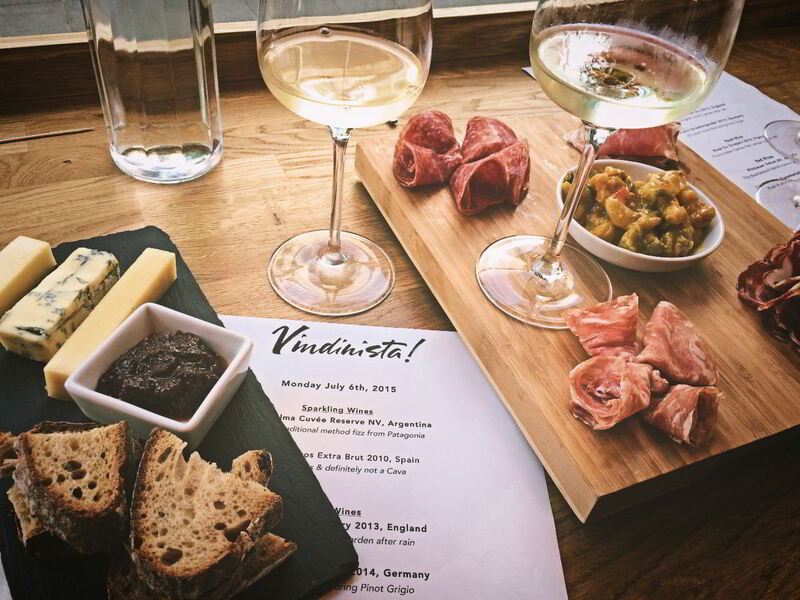 Like all hidden gems it’s a slight effort to get there, being a 20 minute walk up from Acton Green, but we don’t have a wine bar this side of the W4 border that compares to Vindinista, even if you take into account Chiswick’s latest and greatest wine bar additions. So it’s well worth it! 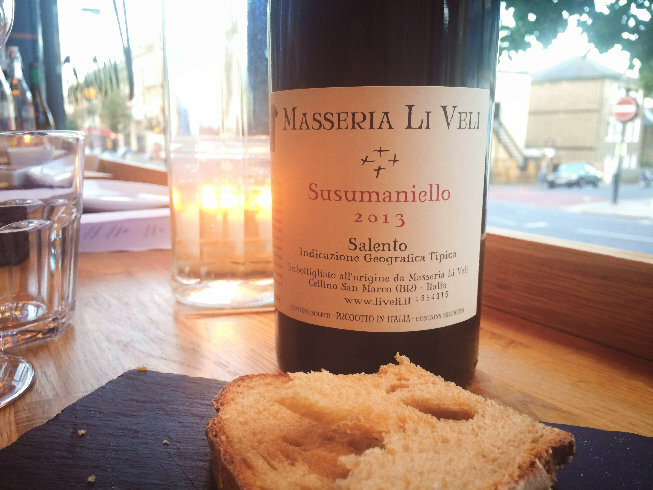 For here is the antithesis of any chain wine bar – even the good ones; an intimate space, a warm reception, a discerning crowd, genuinely knowledgeable bar staff, and a menu of unusual and exciting wines from small producers that can be drunk by the glass, carafe, or bottle. 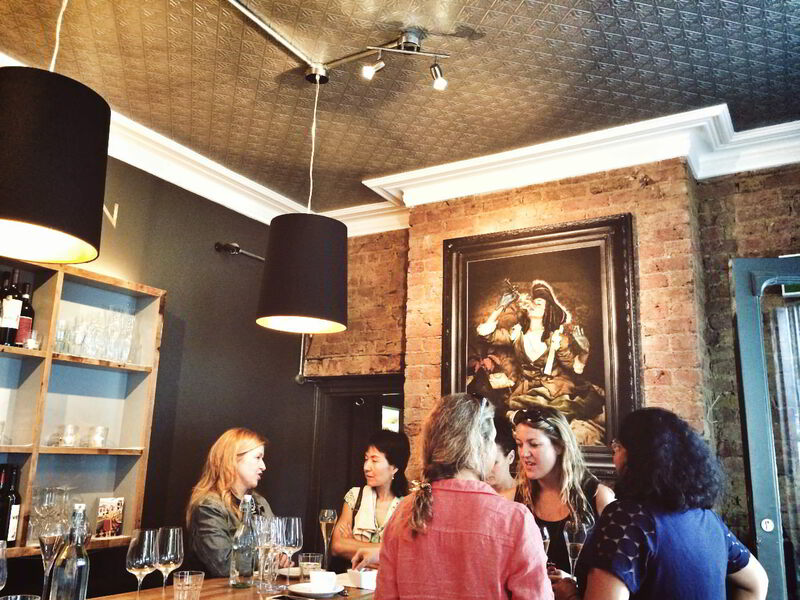 Vindinista (pronounced “van-din-eest-er”) is the creation of Paola Tich, owner of Park and Bridge, a charming independent wine shop a few doors down. When you enter this postage-stamp-sized delight, it’s clear that the space has been created with a great deal of loving care and attention. 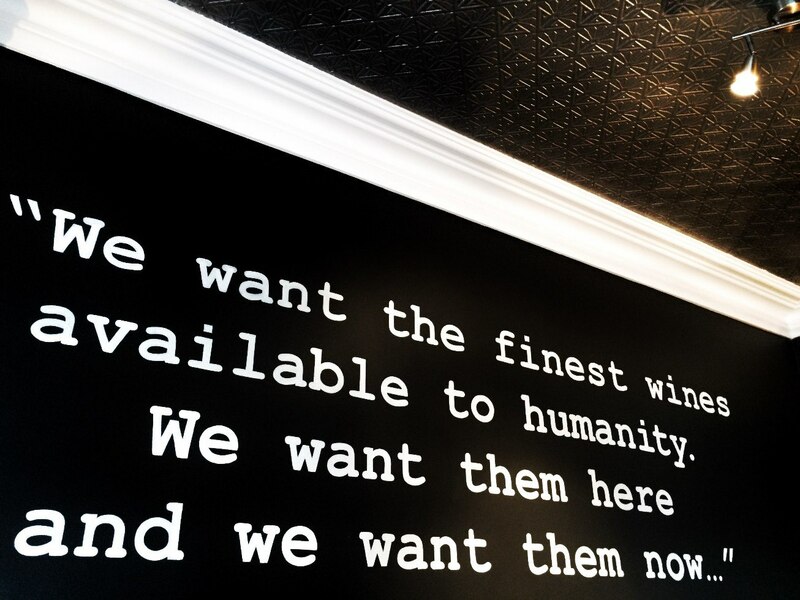 It’s worth sitting by the bar to glean suggestions and tasting notes from friendly staff and to chat about lesser-known wines. 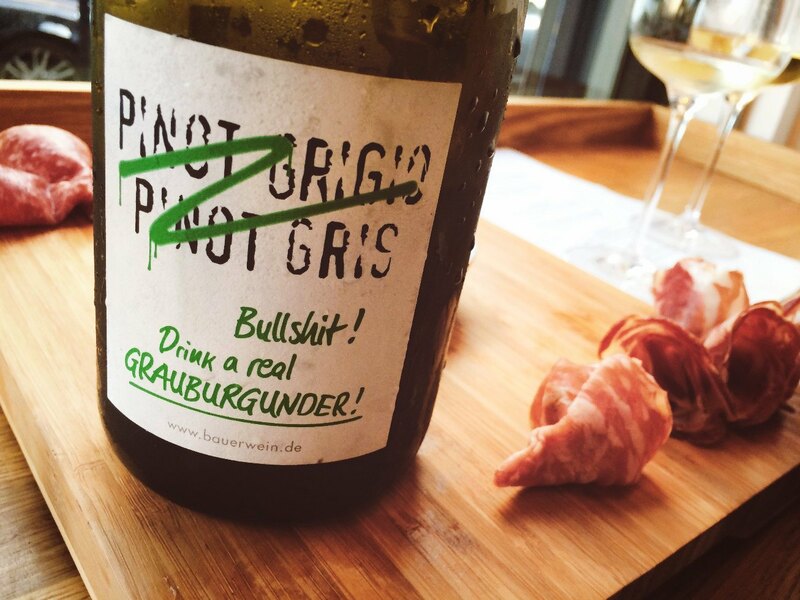 Even the non-wine-geek will enjoy the back-story to some of those wines. The bar snacks are tasty treats; organic meat platters, truffle cheese on sourdough toast, potted shrimps from Upton Smokery to mention a few. The duck charcuterie was memorable and I was absolutely bowled over by the extravagant truffle cheese toastie. 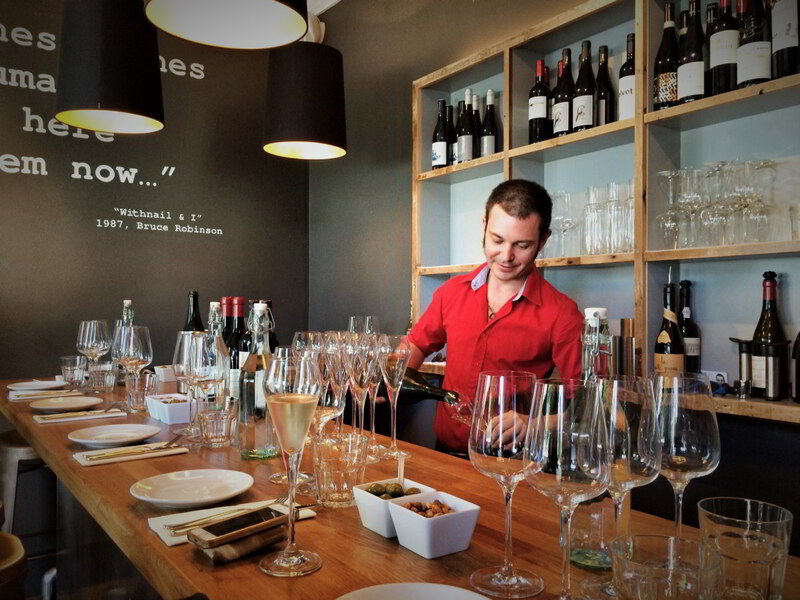 The word “indulgence” doesn’t come close – and top tip – it certainly helps soak-up the booze. 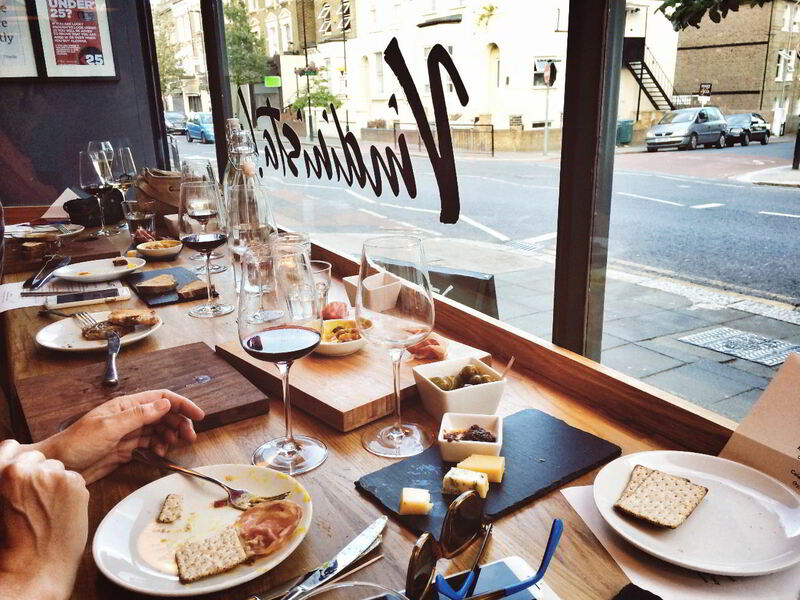 If you visit one new wine bar in West London this summer 2015, you really should choose Vindinista.